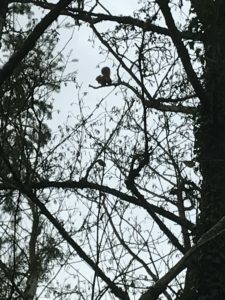 This red squirrel was photographed on the reserve in January 2018. Rathcormac Game and Wildlife Club was founded as Rathcormac Parish Gun Club in 1971 in the small village of Rathcormac in north Cork. It had a first membership of 15 and its founding chairman was the late Tom Hutch a very well-known and respected sportsman from the parish. 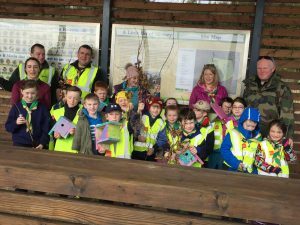 A few years later the name was changed to Rathcormac Gun Club and in 2007 the members formally changed the name again to Rathcormac Game and Wildlife Club as it was felt that this new title more accurately reflected the activities of the club. 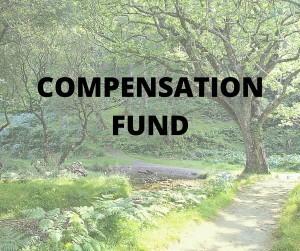 All our our activities are fully-insured and members benefit from access to the NARGC compensation fund. We share news about all kinds of local and national sporting events with our local members, and you’ll be kept up-to-date with what’s on. As a local gun club with a strong commitment to sustaining our local environment, we take conservation seriously, and we’re proud of the way we have integrated our conservation and restocking work into the activities of the club. 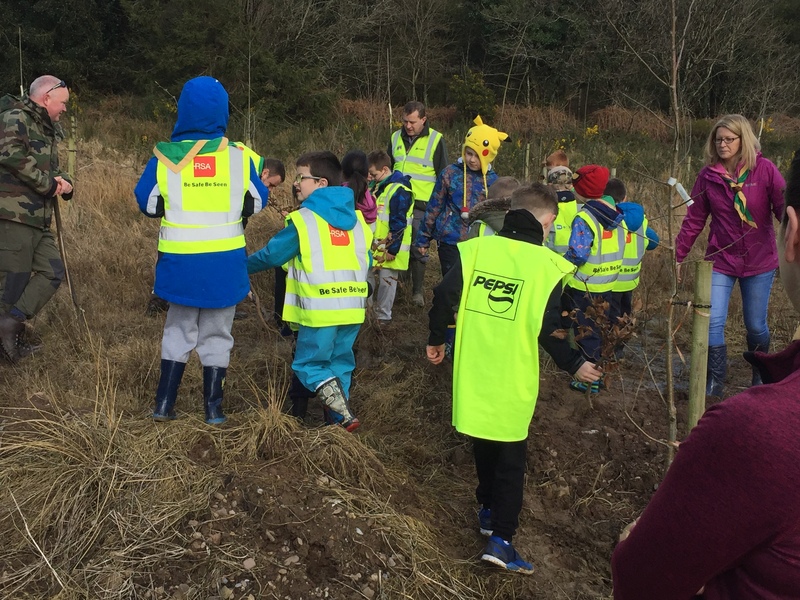 In the autumn of 2018, our Corrin Nature Reserve will be open to the public and will provide a great resource for leisure activities, and for people who’d like to learn more about how best we can preserve the diversity of wildlife that we have here in Ireland. 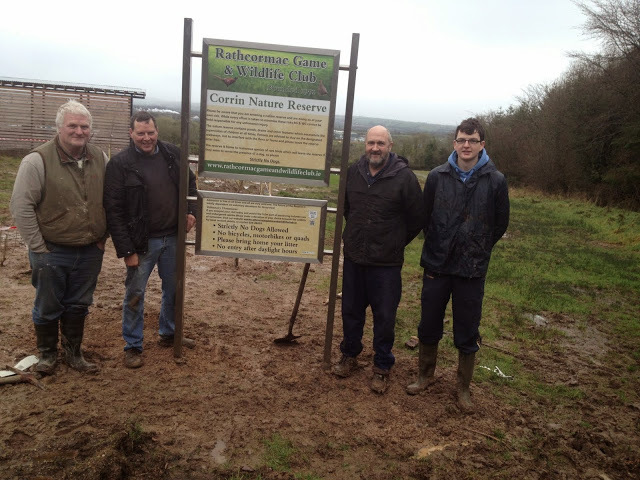 At the moment we are fundraising to finish the connecting walk to our reserve from Corrin Cross car park through Coillte’s woodlands by kind permission from Coillte. This 200 metre pathway through the woodlands will see the reserve completed and ready to be officially opened to the public. This work will commence very shortly. While admission will be free of charge we will be very dependent on donations from the public to maintain the reserve and keep it open. 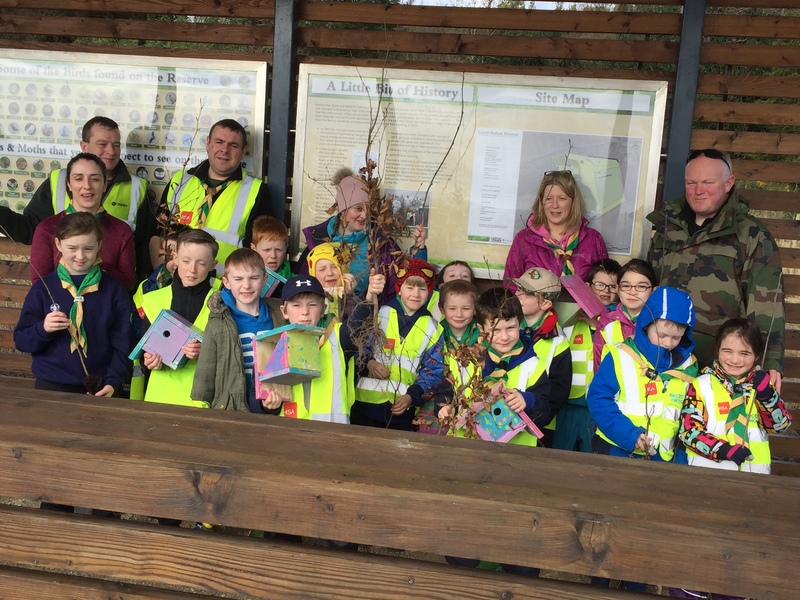 The Rathcormac cub scouts visited our reserve on National tree week 2017 to do some tree planting and enjoyed the wildlife. The reserve will be open during daylight hours to all and we hope visitors will respect our amenity and its wildlife. We ask that you leave the reserve as you found it by bringing home any litter and stay on the pathways while visiting. We have a very strict policy of not allowing dogs of any kind whether on leash or not and we will have to be very strict about this rule in order to preserve the wildlife on the reserve.